With China's accession to WTO, the domestic motor industry faced enormous competitive pressures and challenges. Seeing from the international and domestic development trend, developing China's high-efficiency motors is necessary and it is also a market requirement. 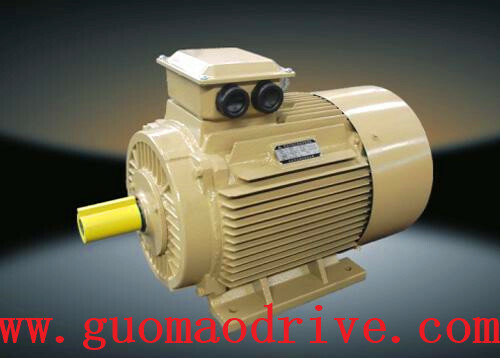 High Efficiency Motors, Standard Motors High Efficiency, Energy Efficient Motors, Cooling Tower Motors, Flameproof Motors, Brake Motors, Supplier So that make our electric motor products keep up with the international trend,. According to statistics, in 2002 China accounted for more than 60% on the electrical motor power consumption of the country. And the power is about 35%, which is power-hungry. It is reported that China's industrial energy consumption accounts for 70% of total energy consumption, including electrical energy consumption accounts for 60% to 70% of industrial energy consumption, coupled with the non-energy industrial motors, motor actual energy of the total energy consumption more than 50%. Now low proportion of applications of energy efficient motors. According to the National Quality Supervision and Inspection Center of small motors for domestic motor 198 key enterprises sample survey, the proportion of energy efficient motors which reach more than 2 only 8%, which on the whole society had a tremendous waste of resources. 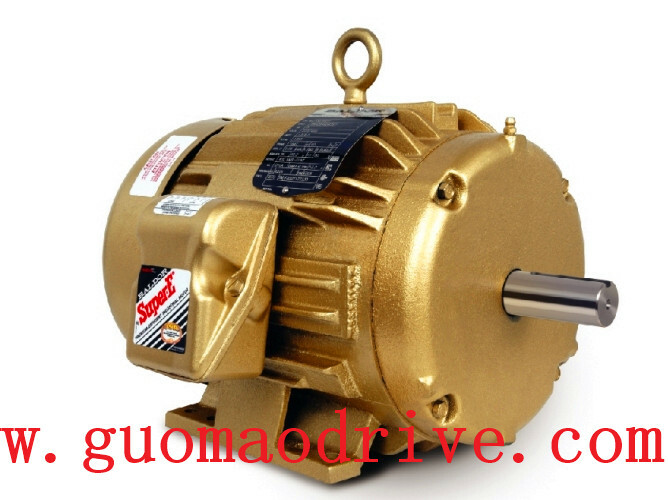 Why efficient motor has not really enter the market? The higher prices, the market situation is not ideal, so that fewer manufacturers, resulting in user awareness of efficient motor is not enough, this is one of the main reasons. This year, the Ministry of Industry on March 26 issued the "2013 industrial energy efficiency and green development special action plan" put forward the notification, in 2013 will focus on promoting the implementation of special programs to enhance the energy efficiency of the motor. Target special action is: to achieve savings of 1% of the country's industrial electricity consumption (about 300 million degrees), to explore the pattern of industrial energy efficiency and green development and implementation of ways to achieve a point, and drive energy conservation and comprehensive utilization of overall industrial progress. According to an embodiment, in 2013 the Ministry will promote efficient motors, eliminating six aspects of the existing inefficient motors and motor systems and other aspects of energy-saving technological transformation, extension, elimination and energy-saving motors and motor systems 100 million kilowatts, expand market share high efficiency motor and promote the upgrading of electrical products and industrial upgrading. Thus, the government is to promote efficient motor, but needs to continue to increase promotional efforts. But in the current market economy, short-sighted companies are reducing their procurement costs, which is a high efficiency motor price become a contradiction. Therefore, the promotion of efficient motors also need politicians to improve the focus on efficiency, high efficiency motor conduction efficiency can quickly link to the downstream market in order to present the hugely popular scene.